CHECHESMITHNATION : Munachi Abii Styled By Moashy Styling In Cool Denim Set! Munachi Abii Styled By Moashy Styling In Cool Denim Set! 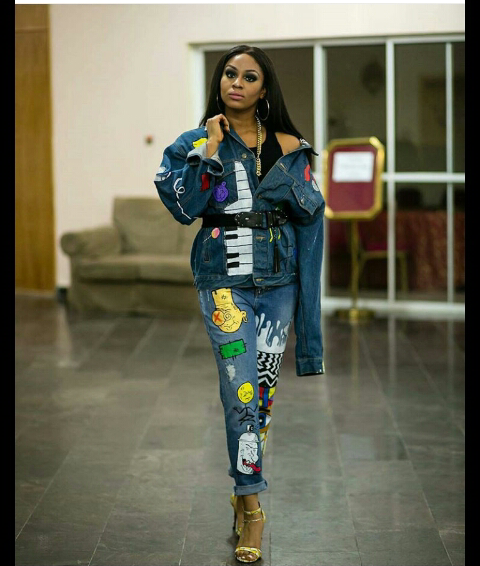 Pretty Munachi Abii, looked cool rocking the custom made denim pair by Dricky.